DESCRIPTION This home is a show stopper! A grand entrance welcomes you into this bright, luxurious home and the oversized island makes for a perfect entertainment area. 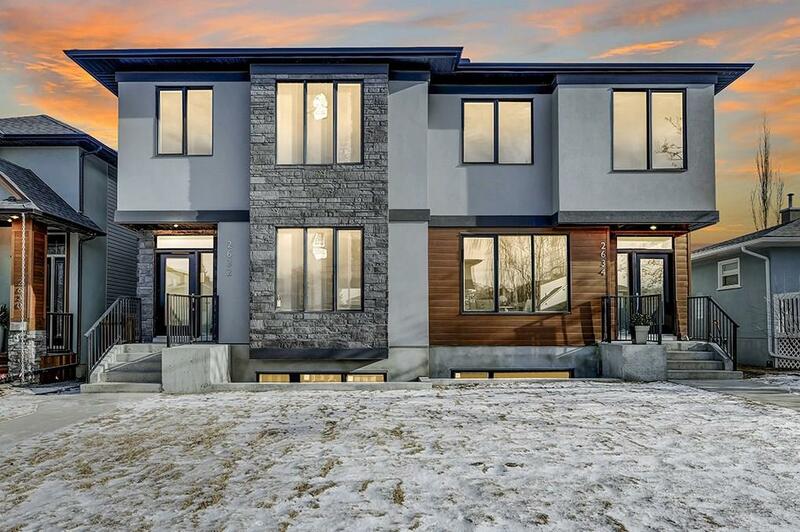 This stunner has an open concept layout, surrounded by grand, floor to ceiling windows. Featuring 4 bedrooms and 3.5 baths, this new custom home boasts nearly 3000 sq ft of total living space. ICF foundation and demising wall for a true concrete division between the two homes and is roughed in for in floor heating, vacuflo and AC. This home features smart home appliances and is built green certified. Don’t miss your chance to view this beauty and call it your new home!